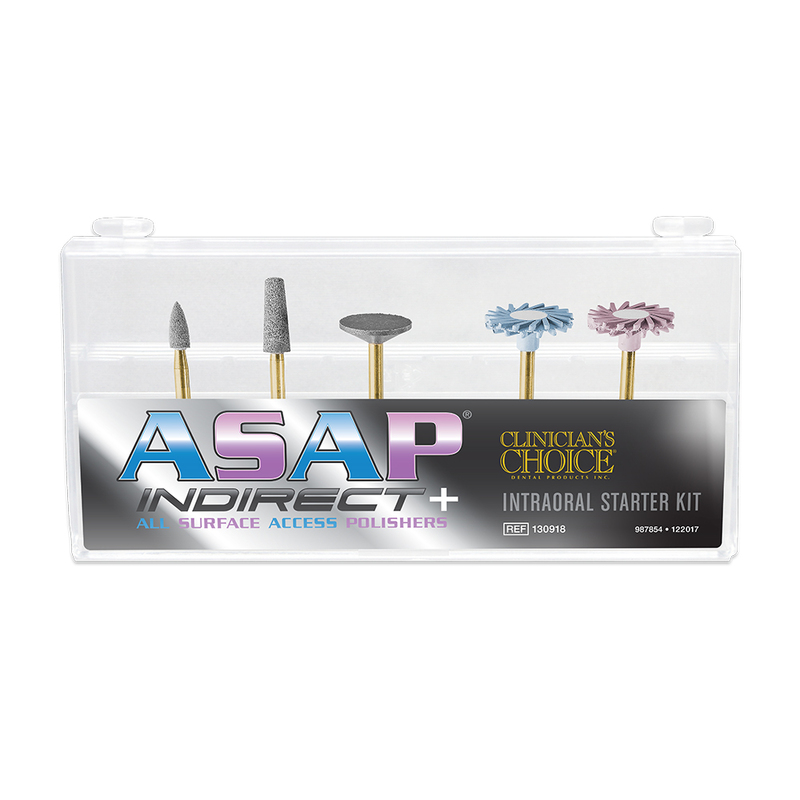 The ASAP Indirect + diamond polishing system is all you need to refine and create an outstanding shine on all indirect ceramic restorations. 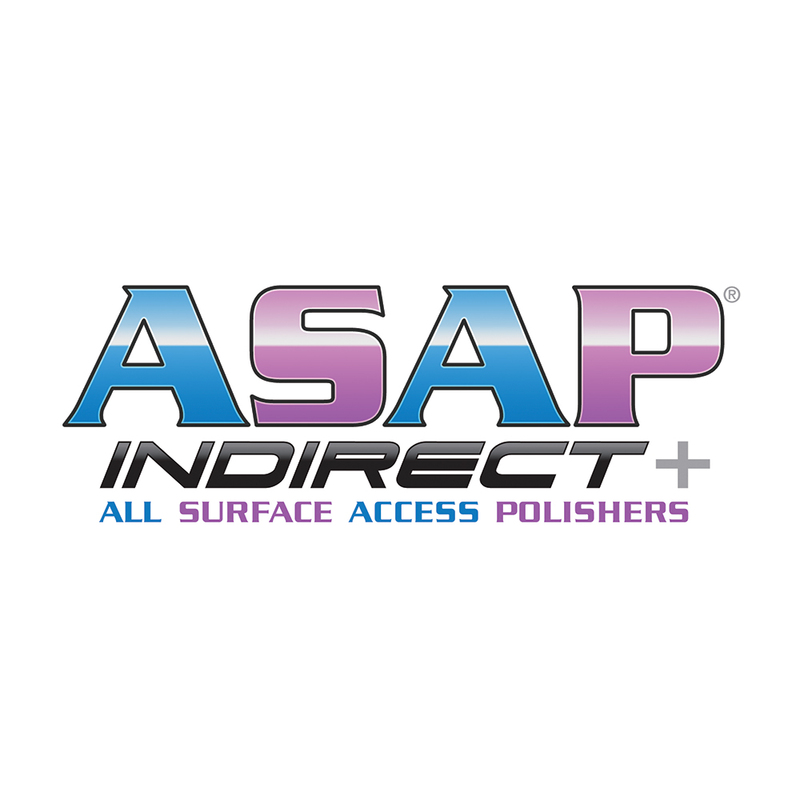 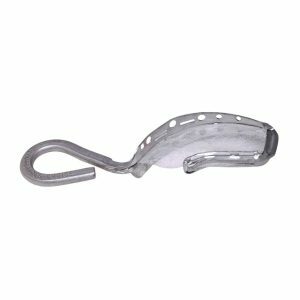 The ASAP Indirect + are designed with a higher concentration of diamond particles and coupled with a durable silicone binder, delivers a super high-gloss fast and simple. 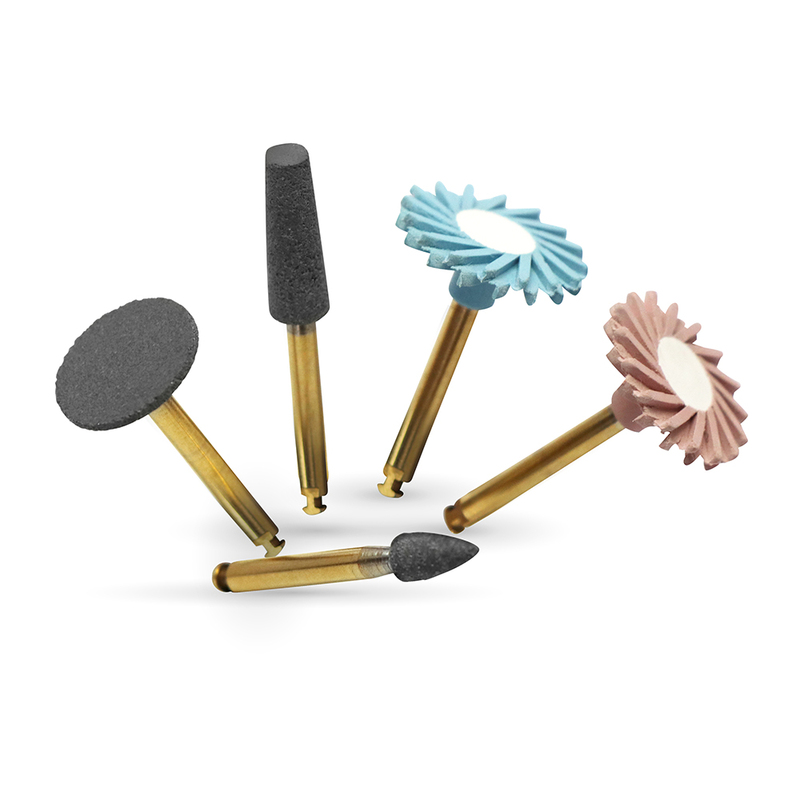 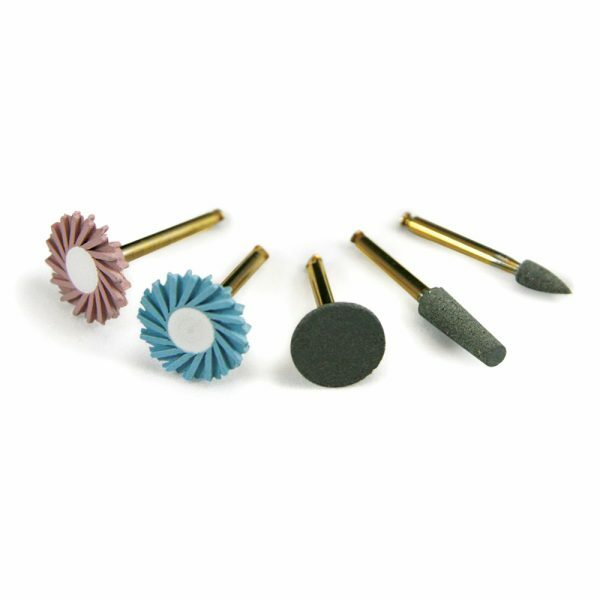 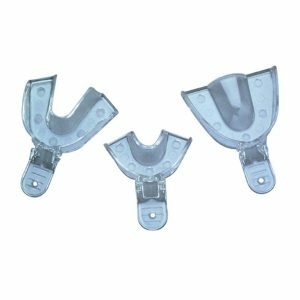 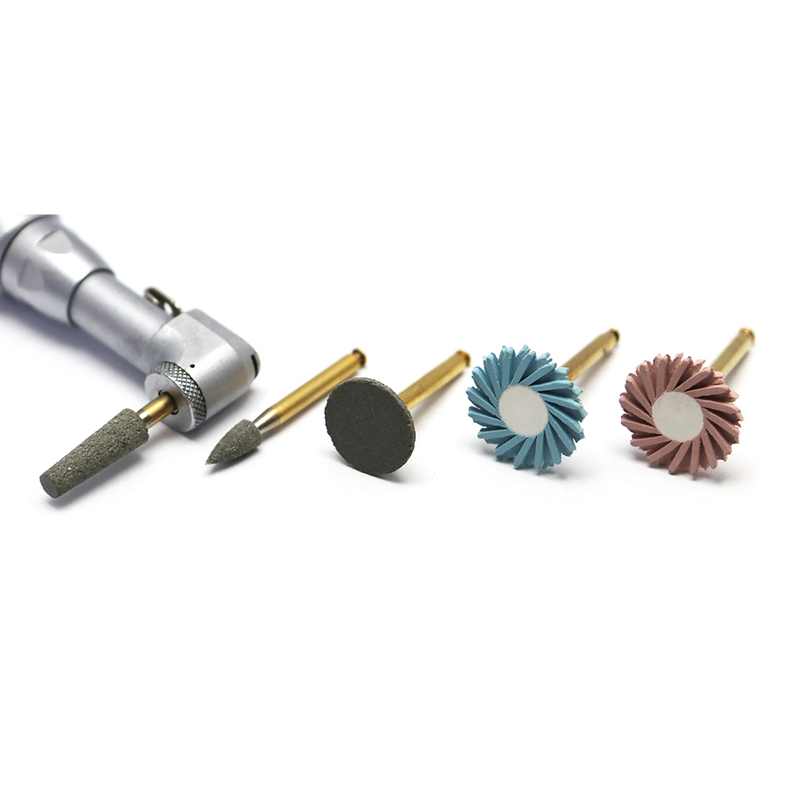 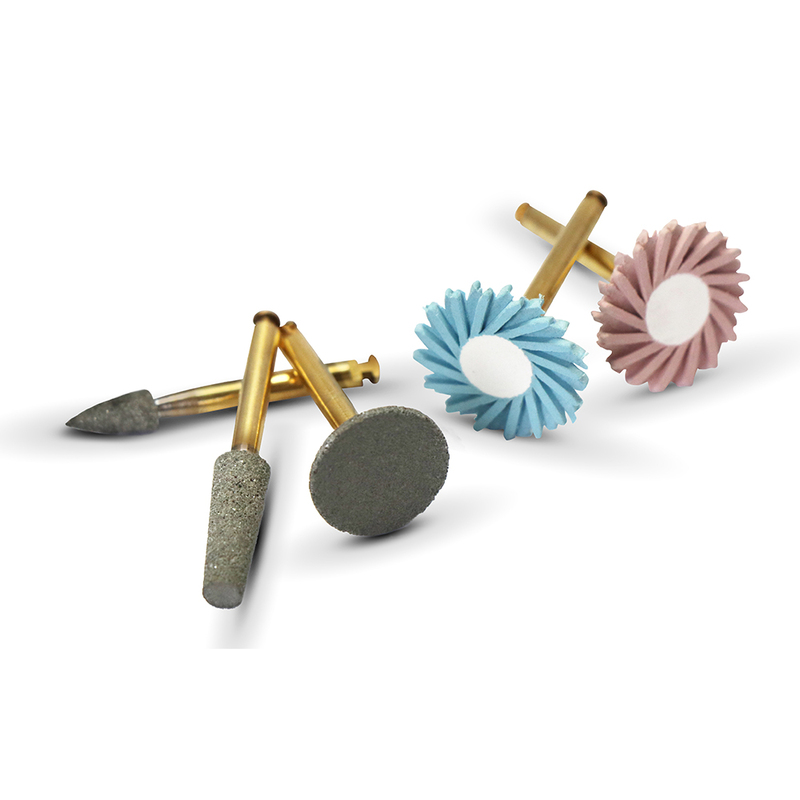 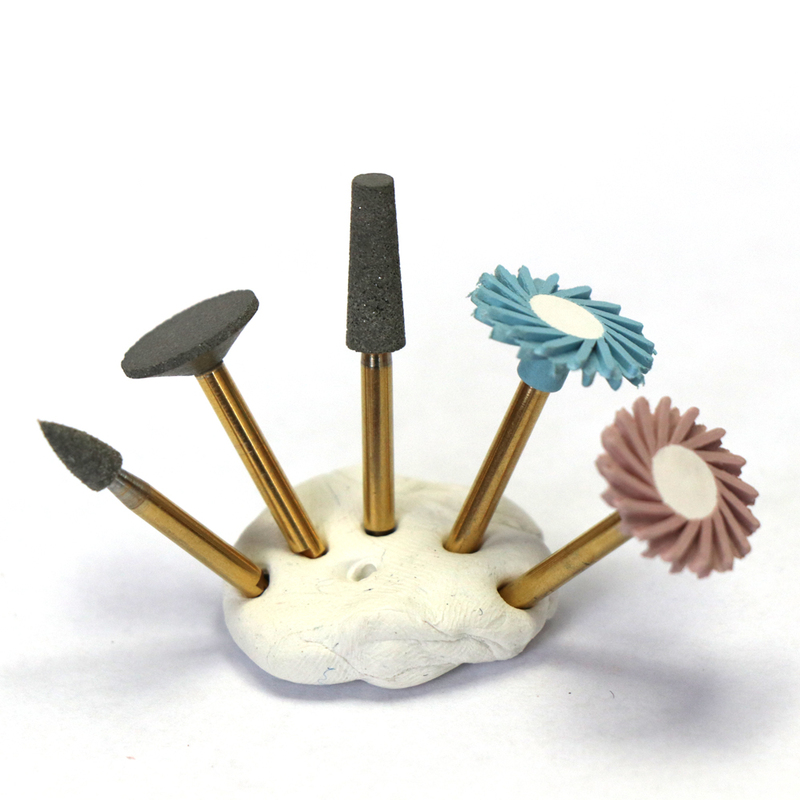 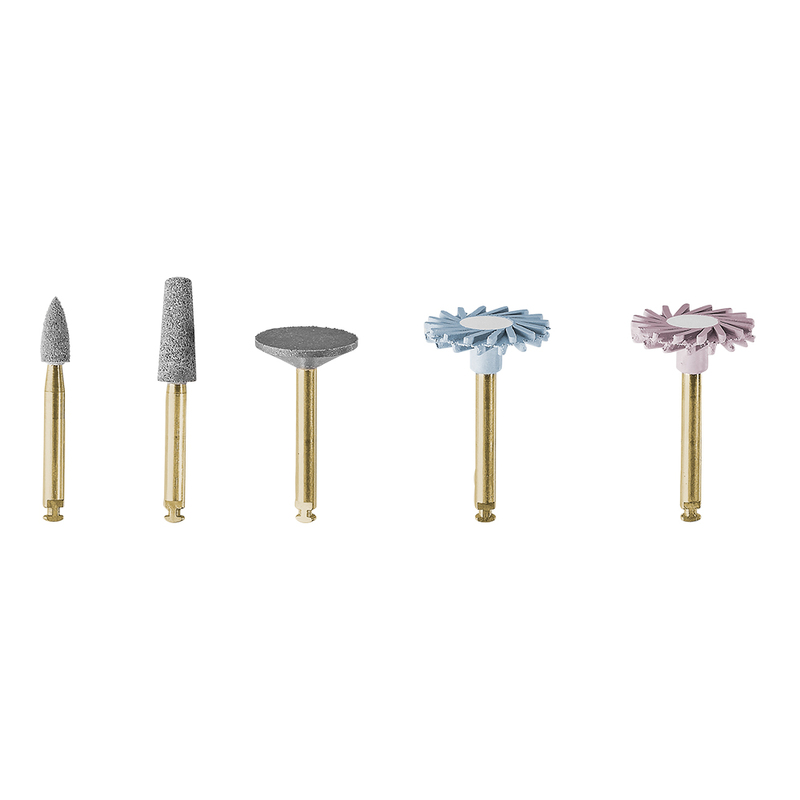 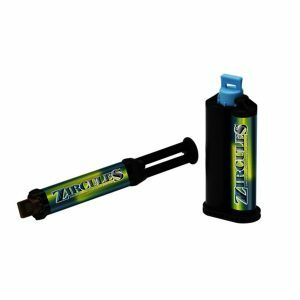 This versatile system allows you to make minor adjustments or to remove scratches caused by diamond bur adjustments, whilst restoring the lab-fabricated polish after adjustment.